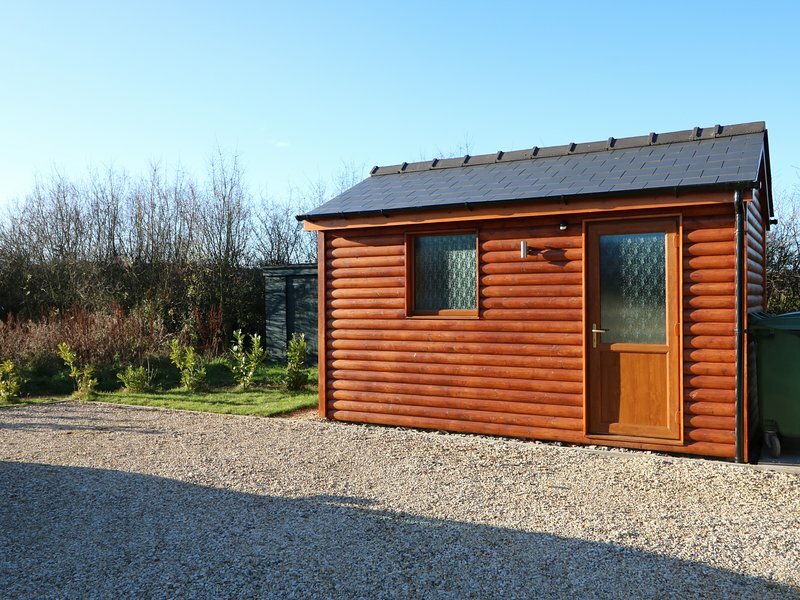 Sleeping four people in two bedrooms, this single-storey lodge is on the 7-acre Thorpe Park site, 6 miles from Lincoln. 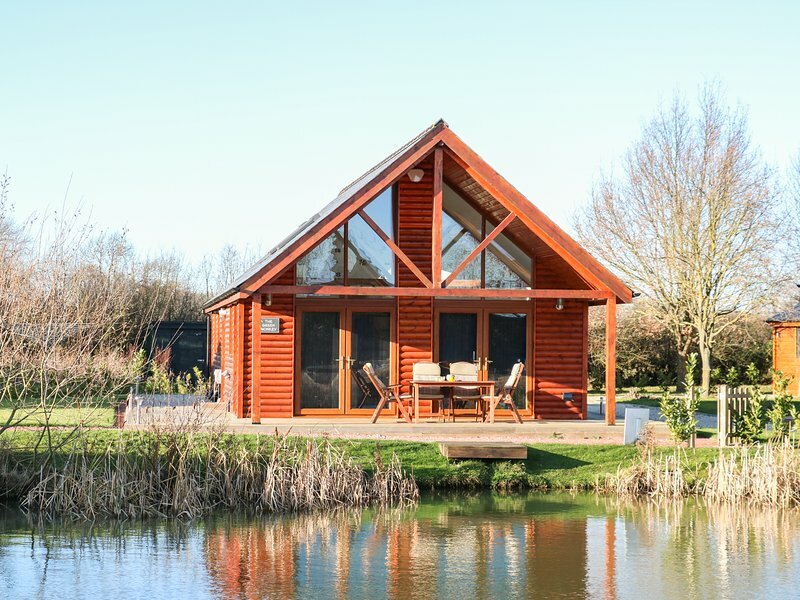 The Green Monkey is a single-storey lodge on a quiet site, six miles from Lincoln. There is a king-size double room with en-suite shower room, a twin room and a family bathroom. The living area is open plan, with a kitchen area, dining area and sitting area. Outside is a private hot tub and furniture. The grounds surrounding The Green Monkey have a fishing lake, golf club and beauty suite, while Lincoln is within easy reach. Amenities: Oil central heating. Electric oven, ceramic hob, microwave, fridge, washing machine plus tumble dryer and freezer in utility, 2 x TVs with Freeview, WiFi. Fuel and power inc. in rent. Bed linen and towels inc. in rent. Travel cot and highchair on request. Off road parking for 2 cars. Decked veranda with furniture and private hot tub. Secure storage for bikes. Shared use of 7-acres of grounds. On-site golf centre and beauty treatment room. Fishing available on request. Sorry, no pets and no smoking. 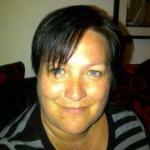 Shop 5 mins walk, pub 7 mins walk. Note: Due to the unfenced fishing lake, care should be taken and young children must be supervised at all times. Region: From rolling countryside to historic cathedral cities and traditional seaside resorts, Lincolnshire offers a peaceful alternative to the discerning holidaymaker. 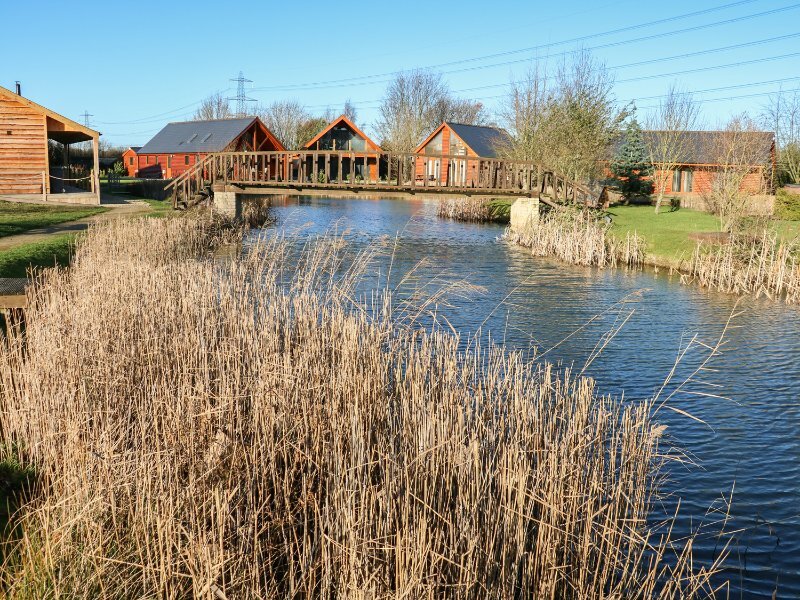 Town: Thorpe Park is a quiet landscaped site of 7 acres, with a small collection of exclusive timbered lodges. There is a fishing lake, a golf club and beauty suite. 6 miles away is the city of Lincoln, with its cathedral, shops and restaurants. Additional amenities include: cooker.